Is It Dementia or Alzheimer’s? While there are hallmark characteristics of each type of dementia, there are also many overlapping symptoms. Obtaining an exact diagnosis can be difficult and often takes many years. Determining exactly which form of dementia someone has is not necessary in order to provide excellent homecare. You don’t have to wait until you see a geriatrician before calling Warm Embrace! 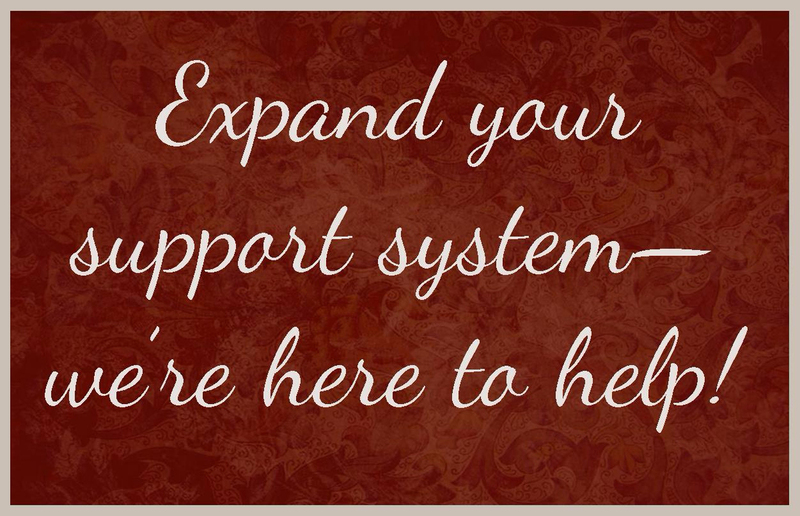 We can be part of your support system as you await a diagnosis for your loved one. Help is often required long before an official diagnosis can be made. Reach out to us as soon as the need arises! as soon as dementia-like symptoms emerge.